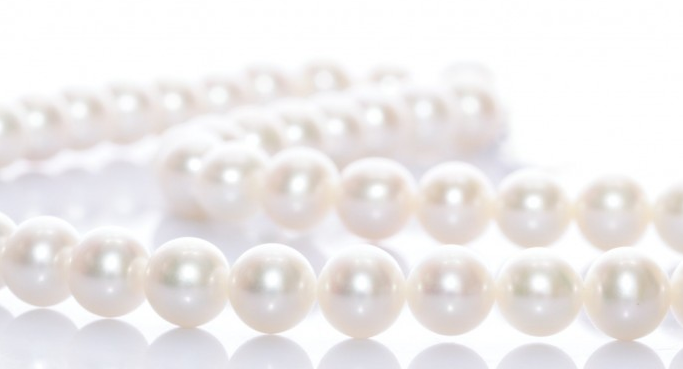 There are 5 companies listed in our Jewelry category for Schenectady. This page shows listings 1 to 5. 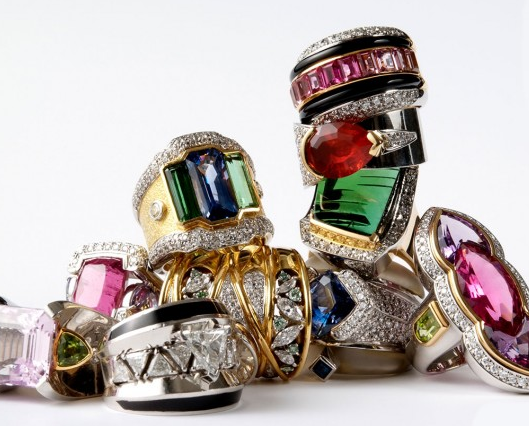 MEETING ALL OF YOUR JEWELRY NEEDS, CALL US TODAY! 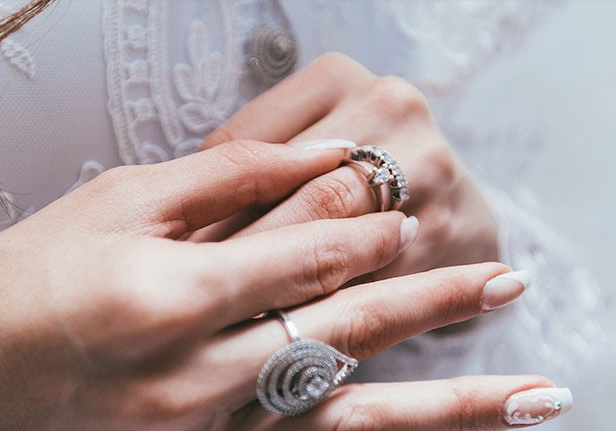 This is one of the biggest and most emotional purchases of your lives and we will take as much time as it takes to educate you on loose diamonds, semi-mountings, and the overall construction of your dream ring. With a wide variety of styles in stock, we will ensure that you find something your partner will love. We specialize in custom work, and the feeling your partner will get wearing something that is one of a kind, is truly unmatched. With a non-commissioned sales staff, there is never any pressure to purchase from us. Sit and relax with a drink from the bar and let us show you why you walked through our doors. 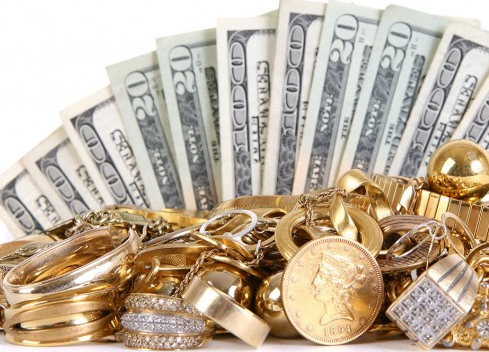 Our goal is to build a long term relationship with you so you always have a place that can deliver when you are looking for that perfect jewelry piece! Contact us now to build the engagement ring your partner has always dreamed of! 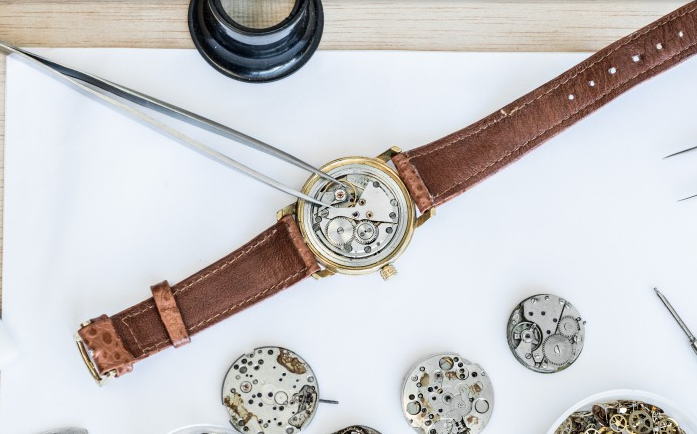 With over 25 years of experience we will care for your pocket or wrist watch like it is our own. We are happy to look at all types of Pocket Watches, Wrist Watches, and Mantle Clocks from Rolex and Tiffany to Seiko and Citizen and provide you with a FREE Estimate. All of our work is warrantied, affordable, and done with a quick turn around time. 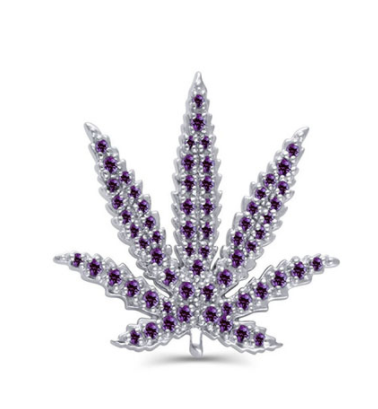 GENIFER M is the first artisan, cannabis lifestyle-inspired jewelry company in the nation. Handcrafted in the Sonoran Desert of Arizona, GENIFER M jewelry is designed to inspire, empower, and provide personal expression. Featured in Forbes, Elle Canada, Harper’s Bazaar, Swaay, Fashionables, Variety, and Insight News, GENIFER M is one of the most talked about jewelry lines in the nation.